Carey Olsen Guernsey managing partner Russell Clark has won Lawyer of the Year – Channel Islands & Isle of Man at the Citywealth International Finance Centre Awards 2019. Russell, who also heads up the trusts and private wealth practice in Guernsey, was shortlisted alongside six other private wealth lawyers from Guernsey, Jersey and the Isle of Man. 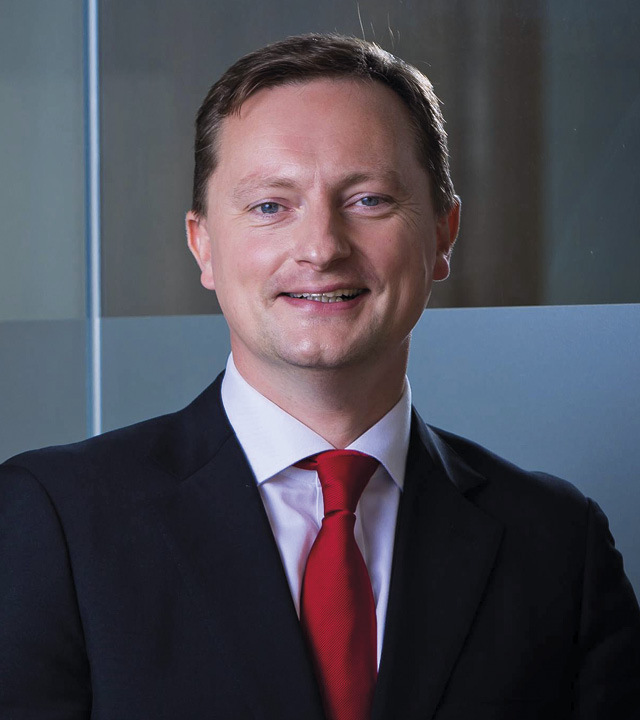 In addition to his latest accolade, Russell was recently named in the inaugural Legal 500 Hall of Fame, ranked as the only Band 1 practitioner in Guernsey in the Chambers and Partners 2018 High Net Worth guide and selected to Legal Week's 2018 Private Client Global Elite list of the top private client lawyers from around the world. Russell specialises in both contentious and non-contentious trust matters and advising private clients on succession and estate planning.